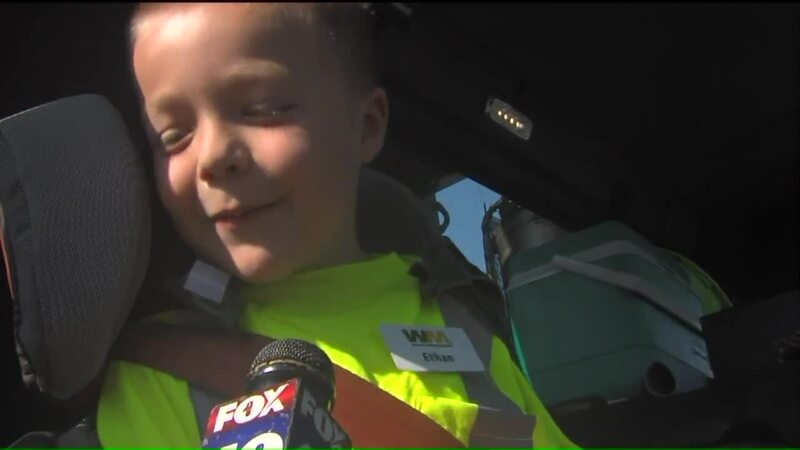 SACRAMENTO (WGN) — After dreaming of being a garbage man for years, 6-year-old Ethan Dean finally has his wish. He has a garbage truck bedspread and pillow. He has garbage truck toys. He's had a garbage truck birthday party. Now, he has the garbage truck driver experience. In a series of stops in Sacramento, Ethan helped the city get rid of its waste, wearing a neon worker's vest and cape that say "Hero Ethan." Hundreds of people came out to cheer him along the way, with handmade signs and loud cheers. 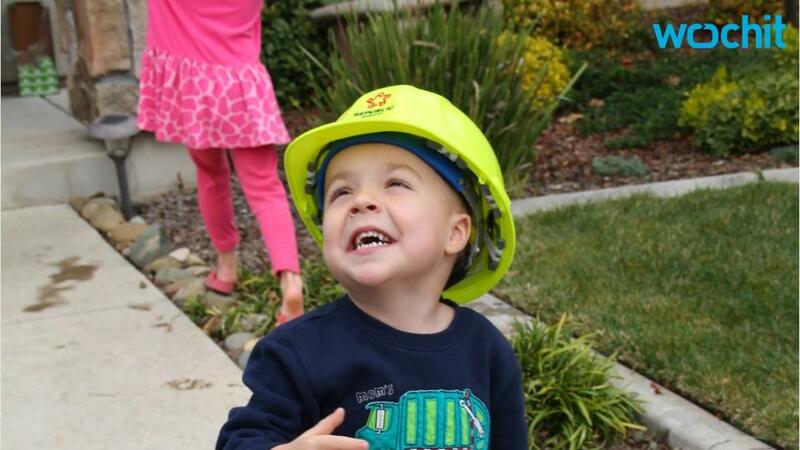 The Rancho Cordova, California, boy who suffers from cystic fibrosis got to be a garbage man for the day thanks to the Make-A-Wish Foundation. Sam Thurman, who drove the garbage truck, says Ethan couldn't wipe the grin from his face all day. He says he looked like it was Christmas morning and he was opening his first present. At one stop, someone asked Ethan what the best part of his day has been so far. He smiled and said it's "cleaning up garbage." RELATED: Do you wish to be a garbage man for a day?